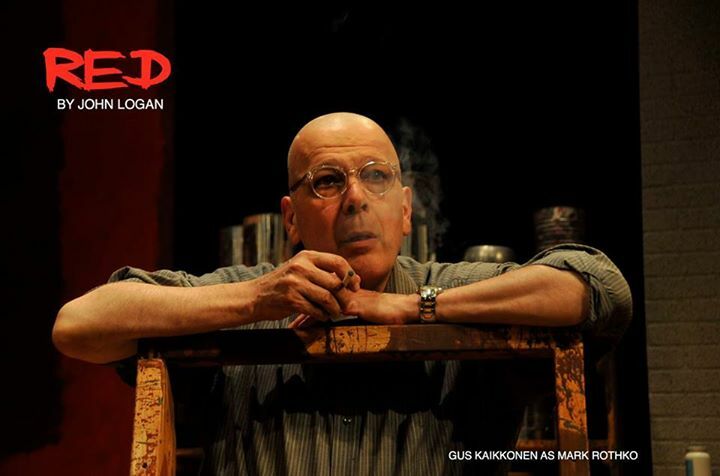 Gus Kaikkonen’s directing credits include the New York production of HINDLE WAKES, nominated as Outstanding Revival by both the 2018 Drama Desk Awards and the Off Broadway Alliance. 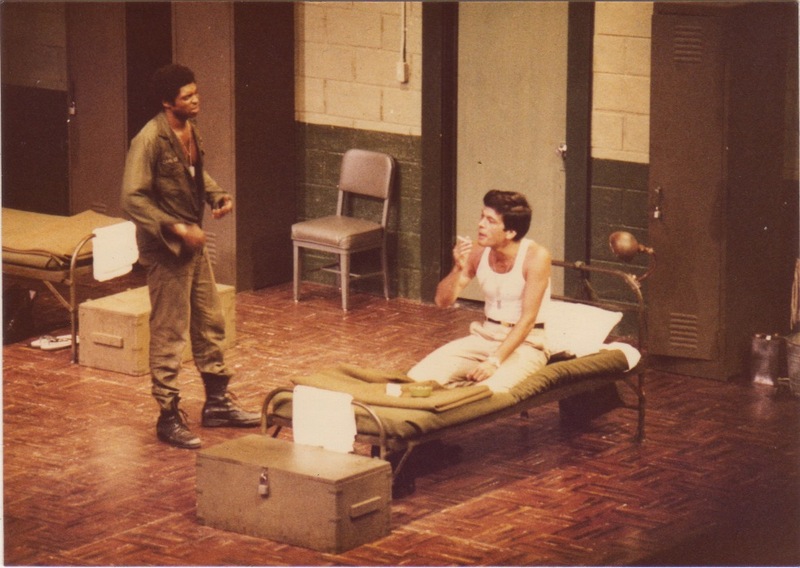 His production of THIS VERSE BUSINESS starring Gordon Clapp won the Best of Festival Award at New York's United Solo Festival. He won two New Hampshire Theater Awards for Direction in 2018 for his productions of THE PRODUCERS and THE DOCTORS DILEMMA. He directed his own new translations of DR. KNOCK and DONOGOO at the Mint, as well as the New York premieres of N.C. Hunter’s A PICTURE OF AUTUMN, Harley Granville-Barker’s THE VOYSEY INHERITANCE and FAREWELL TO THE THEATRE and St. John Hankin’s THE CHARITY THAT BEGAN AT HOME, as well as Barker’s THE MADRAS HOUSE, all at the Mint; THE PHILANDERER, TARTUFFE, ARMS AND THE MAN, THE GENTLEMAN DANCING MASTER, I HAVE BEEN HERE BEFORE, and HEARTBREAK HOUSE at the Pearl, MACBETH with Stephen McHattie, CANDIDA with Laurie Kennedy at Playhouse 91, RICHARD III with Austin Pendleton at Riverside Shakespeare, ANTIGONE (Wall Street Journal Best of 2006) and ART for the Phoenix Theatre Ensemble, Andrew John’s FRIDAYS with Henderson Forsythe, Trish Johnson’s SECOND PRIZE: TWO MONTHS IN LENINGRAD with J. Smith-Cameron, and Susan Sandler’s UNDER THE BED at HB Playwrights. 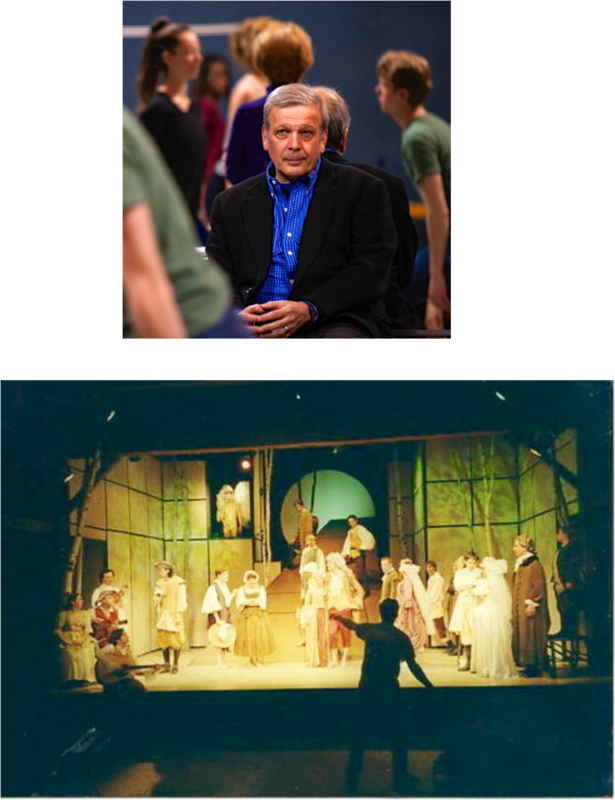 In the regions, he has directed at Goodspeed, Ford’s Theatre (TRYING with James Whitmore), Geva, the Asolo, the Philadelphia Theatre Company and the Philadelphia Shakespeare Festival, BoarsHead Theatre, Cohoes Music Hall, the Springer Opera House, and the Coconut Grove Playhouse (ABOUT TIME with Theodore Bikel). For a season he was the resident assistant director for the Washington Opera at the Kennedy Center. 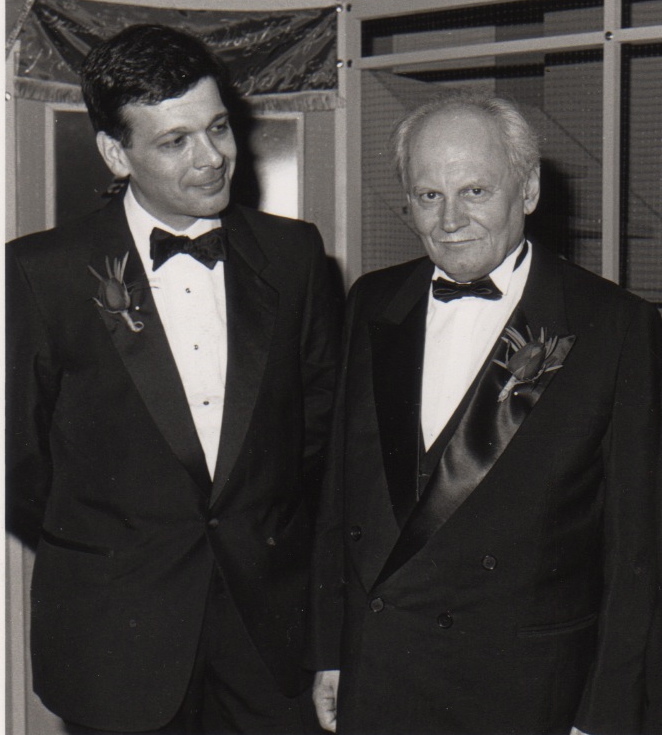 From 1990-93 he was the Artistic Director of Riverside Shakespeare Company in NYC, during which time he produced three seasons of works by Shakespeare and Shaw, as well as the world premiere of IRON BARS, by Arpad Goncz, the President of Hungary. Mr. Kaikkonen’s plays, translations and adaptations have been produced Off Broadway at the Mint Theatre, the Pearl Theatre Company, New York Musical Theatre Festival, Playwrights Horizons, the Production Company; in England at the New End Theatre and the Theatre Museum in London, and at Alan Aykbourne’s Stephen Joseph Theatre in Scarborough; and at regional theatres across the US. Awards include the Lecomte du Nouys Playwriting Award, a Michigan Arts Council Playwriting grant, Thurber and MacDowell Fellowships, and two NYSCA writing grants. 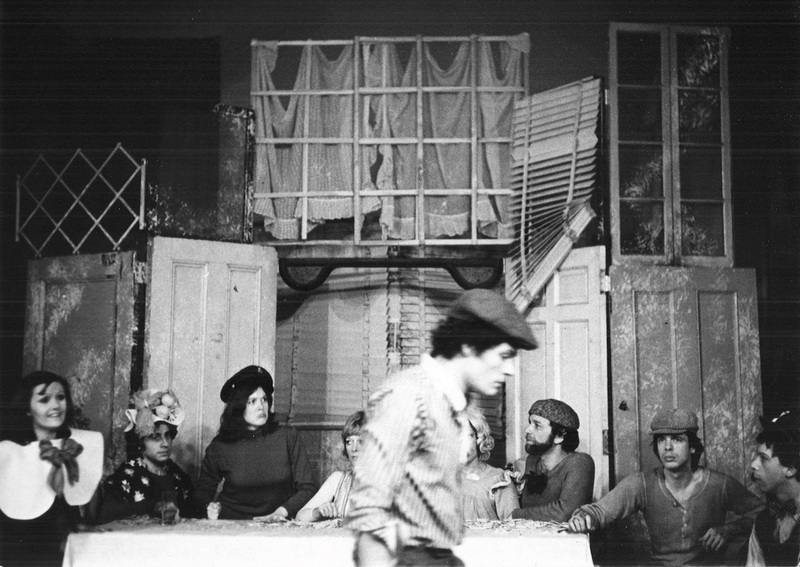 The American Theatre Critics’ Association selected his play, TIME STEPS, produced at the BoarsHead Theatre, as one of the ten best plays to open outside of New York. 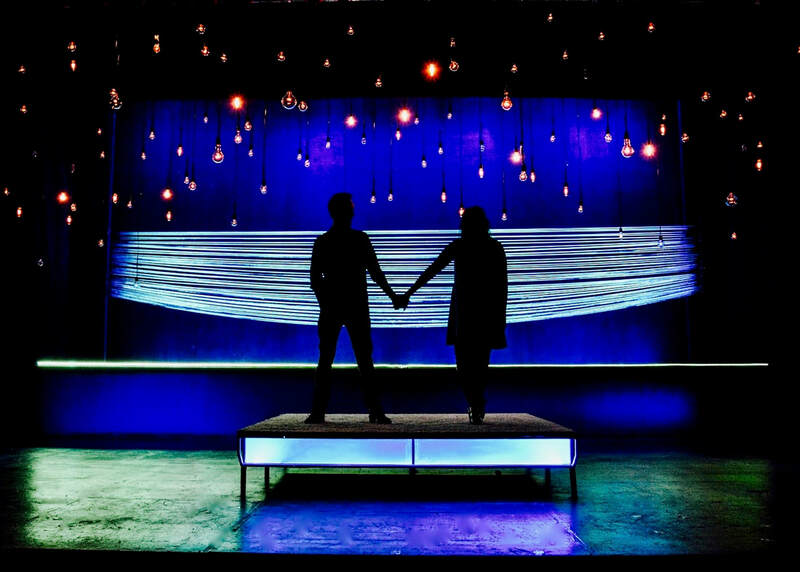 His musical CINDY REILLY won Michigan’s Thespie Award for Best New Play. 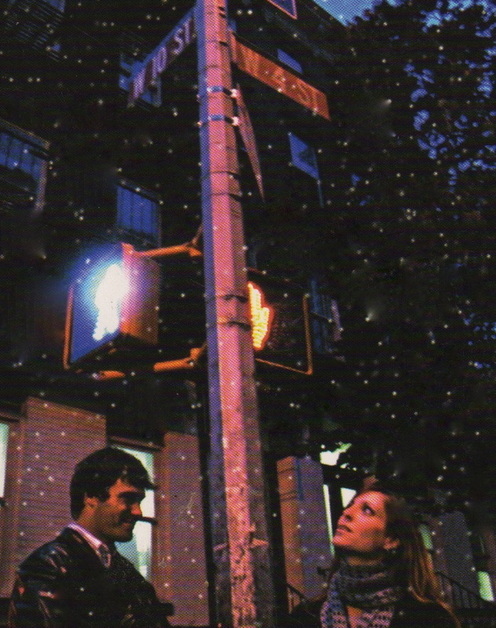 His musical PEOPLE LIKE US, written with Todd Almond, won the 2002 New Hampshire Theatre Award for best new play. He is an eleven time winner of the New Hampshire Theater Award for Best Director. He has worked as a visiting artist at Juilliard, NYU, the University of North Carolina School of the Arts, the University of Houston, Hofstra, Hendrix College, Connecticut College, and Louisiana College. 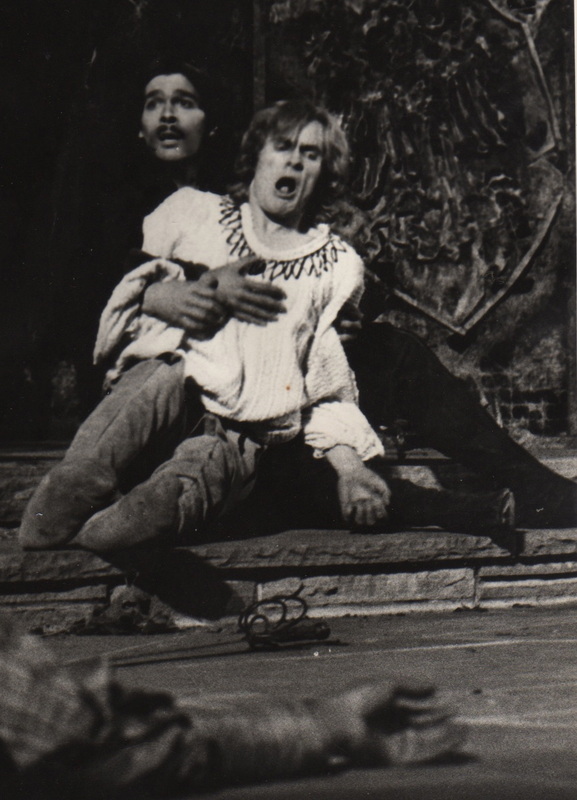 He has taught at Shakespeare at Queens College and Playwriting at the Ohio State University. He made his Broadway acting debut in the original cast of EQUUS. 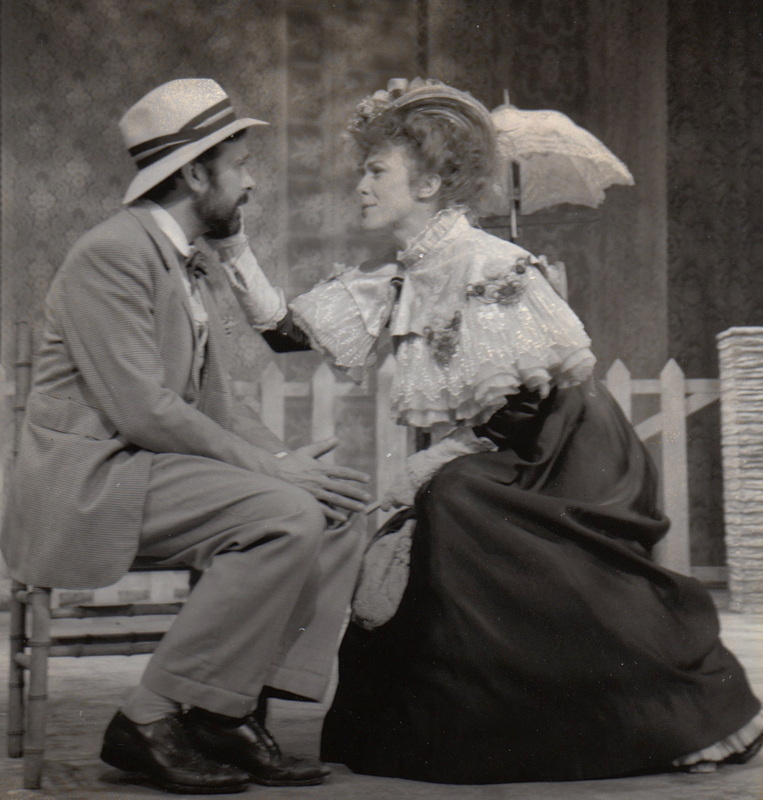 Other New York credits include Tommy Tune’s American premiere production of CLOUD 9, and THE COUNTRY GIRL with Hal Holbrook. He has acted in A DAY BY THE SEA, MARY BROOME and HOUSE OF MIRTH at the Mint Theater. 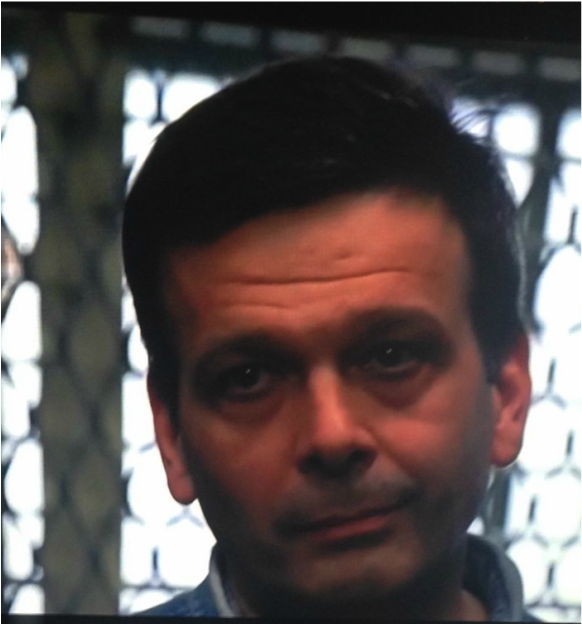 On television he co-starred in the PBS production of Willa Cather’s PAUL’S CASE with Eric Roberts, has appeared on Law & Order SVU and Criminal Intent, and has had continuing roles on ABC’s ALL MY CHILDREN and ONE LIFE TO LIVE. He has performed at the Long Wharf, Folger, Goodman, Asolo, GeVa, Arden, American Heartland, Aspen, and BoarsHead Theatres, and the Coconut Grove Playhouse, where he was nominated for a Carbonell Award by the Southeastern Theatre Critics Association. 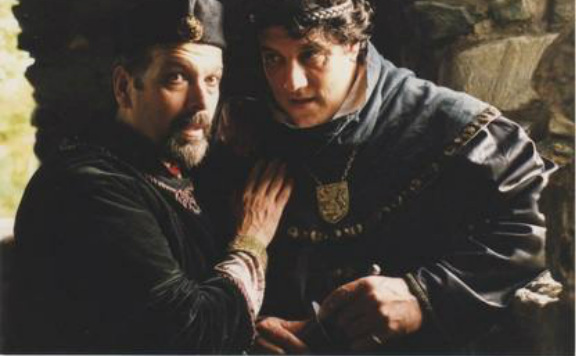 He received Vermont’s 2000 Bessie Award for Best Actor for RICHARD III at the Lost Nation Theatre. 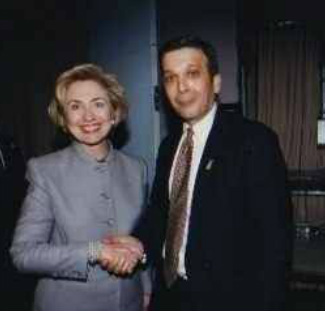 He is a member of SDC, AEA, SAG-AFTRA, and the Dramatists Guild. Since 1996 Mr. Kaikkonen has been the Artistic Director of the Peterborough Players, an AEA CORST professional theatre in Peterborough, NH. There he has directed over sixty plays including the world premieres of AULD LANG SYNE by Jack Neary (New Hampshire Theater Award for Best Play 2012), THIS VERSE BUSINESS by A.M. Dolan, his own plays, PEOPLE LIKE US (New Hamphire Theater Award for Best Play 2003) and SOLIDARITY and his own new verse translation of TARTUFFE. Under his aegis the Players have successfully completed two major capital campaigns to renovate the theater, expand the seating capacity and build on-site housing for 24. He was educated at Georgetown University. 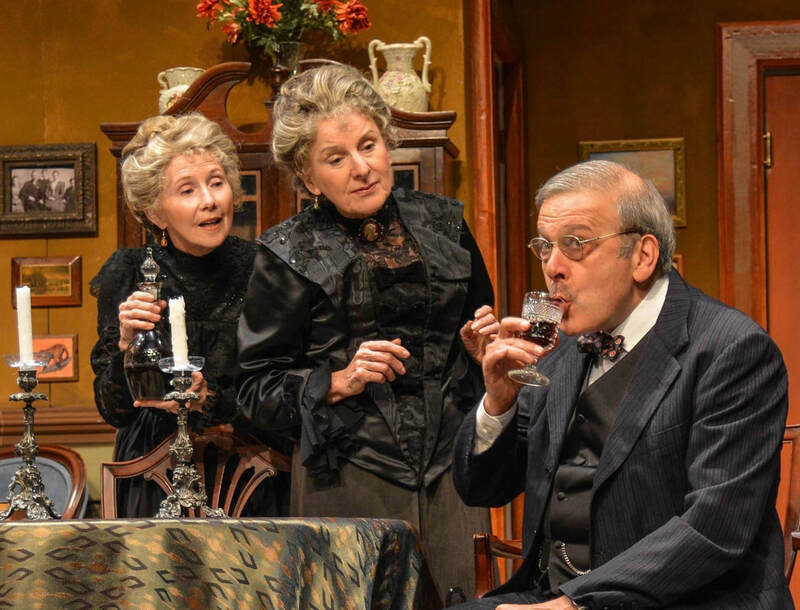 Hindle Wakes (Mint Theater at the Clurman) 2018 Drama Desk Award nominee for Outstanding Revival. 2018 Off Broadway Alliance nominee for Best Revival. 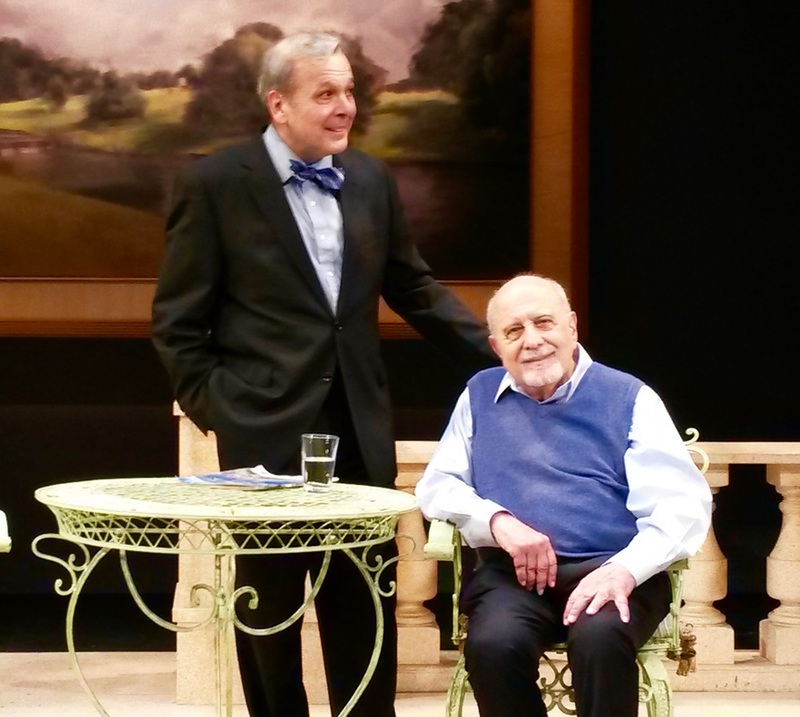 Heartbreak House (with George Morfogen) Pearl Theater Co. Since 1996 Mr. Kaikkonen has been the Artistic Director of the Peterborough Players, an AEA CORST professional theatre in Peterborough, NH. For the last 9 years he has been a resident director at the Juilliard School. He was educated at Georgetown University. A playwright as well, his plays have been produced at Playwrights Horizons, the Juilliard School, Actors Theatre of Louisville, Commonwealth Stage, Cohoes Music Hall, BoarsHead and Attic Theatres, Paramus and George Street Playhouses, and the New End Theatre, the Stephen Joseph Theatre and Theatre Museum in England. Awards include a NYSCA playwriting grant and a NYSCA translation grant, the Lecomte du Nouys Playwriting Award, a MacDowell Fellowship, the 2003 New Hampshire Theatre Award for Best New Play, seven NH Theater Awards for Best Direction, and the James Thurber Fellowship. In rehearsal for AS YOU LIKE IT at Peterborough. Bonnie Black and Gus Kaikkonen on LAW & ORDER CI "Renewal"
As Richard III at the Lost Nation Theater. Winner of Vermont's Bessie Award for Best Actor. Gus Kaikkonen on Law & Order: Special Victims Unit. "Contact"
Joyce Cohen, Dale Hodges, Gus Kaikkonen in ARSENIC AND OLD LACE at the Peterborough Players Summer 2017. Photo by Will Howell. TIME STEPS (RAMBLINGS) produced by Playwrights Horizons, BoarsHead Theatre (3 different productions), Juilliard School, Commonwealth Stage, Attic Theatre. 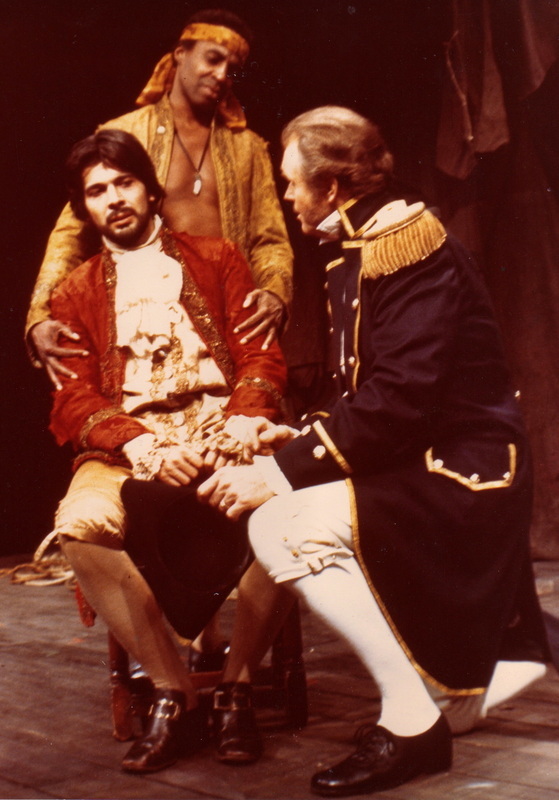 Selected as one of ten best plays to open outside New York by the American Theatre Critics Association 1979. 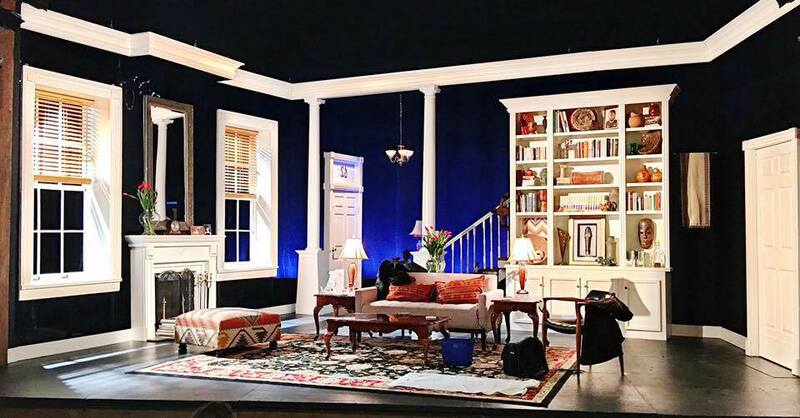 THE VOYSEY INHERITANCE, produced Off Broadway by the Mint Theatre, also at the Asolo Theatre. Published in Harley Granville-Barker Reclaimed, Granville Press 2007. 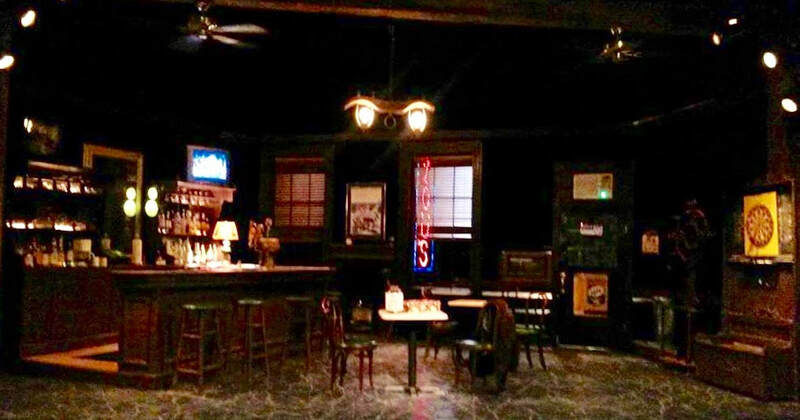 THE MADRAS HOUSE, produced Off Broadway at the Mint Theatre. Published in Harley Granville-Barker Reclaimed, Granville Press 2007. 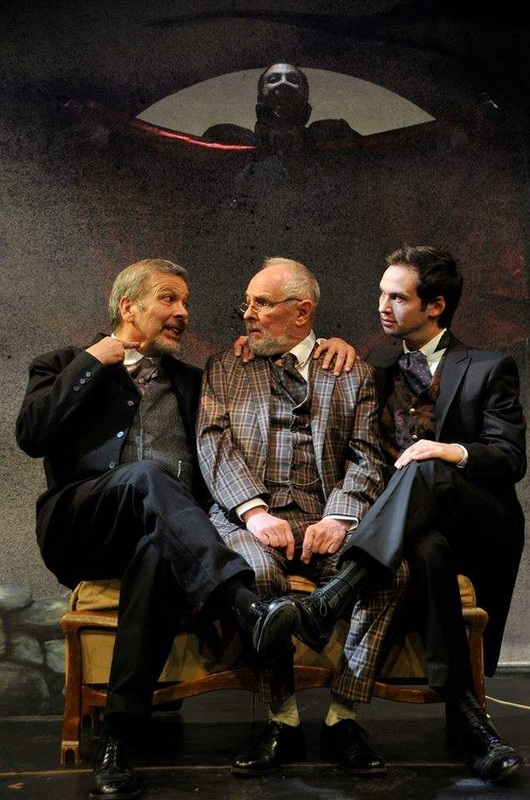 SHERLOCK!, produced at Peterborough Players. 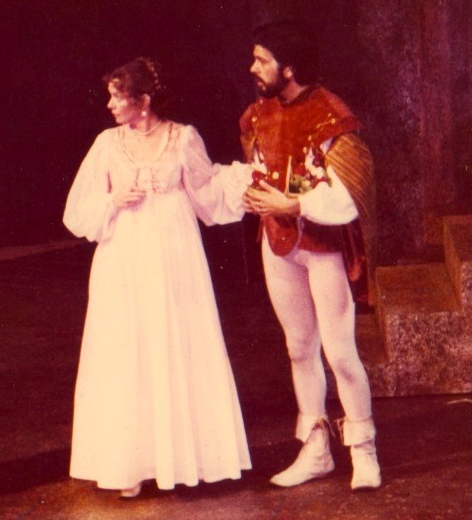 Laural Merlington, Buck Schirner, Carmen Decker and John Peakes in the BoarsHead Theater's TIME STEPS. 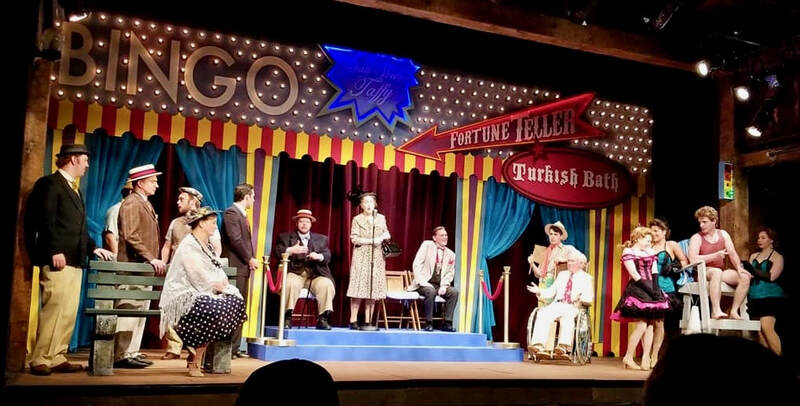 This production won the American Theater Critics Association Award as one of the ten best regional productions of the year. 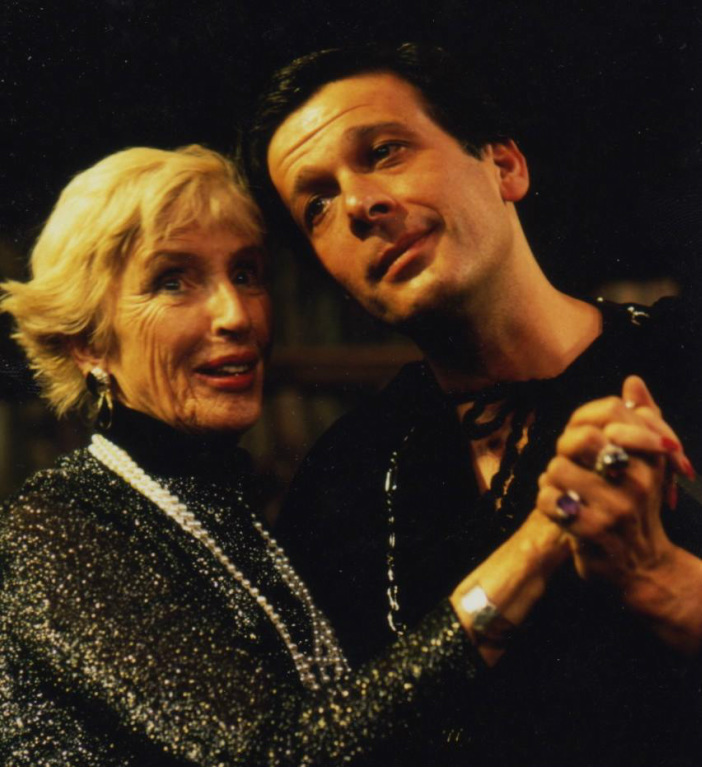 Matt Bogart and Pamela Bob in PEOPLE LIKE US. 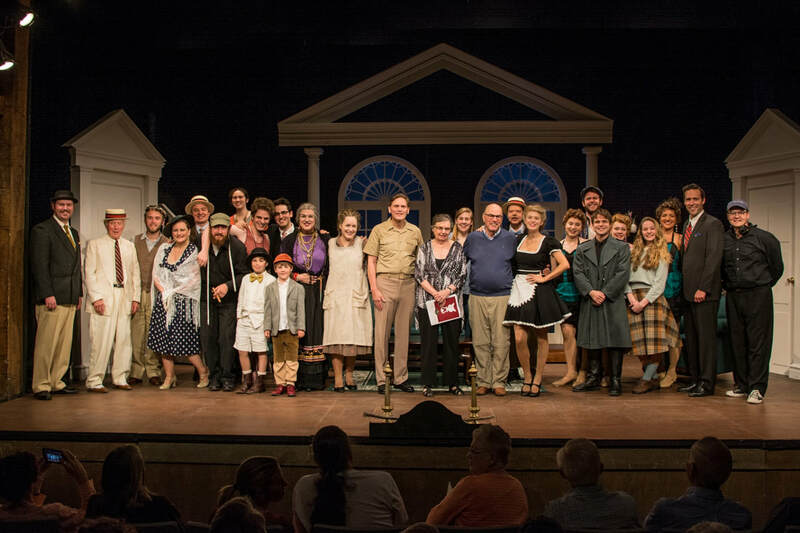 PEOPLE LIKE US was performed in the NYMF, at Below 54 and at the Peterborough Players where it won the New Hampshire Theater Award for Best New Play.